Latest URA tender results: Bishan site goes to the Chinese! It seems like another Mainland Chinese developer has entered into our residential market fray. Chinese conglomerate Nanshan Group has topped the bids for a site off Sin Ming Avenue. Its bid of $173.57 million for the site in Lorong Puntong beat a field of 17 other bidders that included a mix of local and foreign developers. Translating to around $731psf ppr, the bid is also higher than the $720psf ppr that UOL and Singapore Land paid for the nearby Thomson Three site in August 2012. The 99-year leasehold Bishan site covers an area of 10,502.8sqm with a maximum permissible gross floor area (GFA) of 22,056sqm. Some 280 homes can be built on the site. Competition for this site was much more intense than for the Thomson Three site that saw only 6 parties vying for it. This may point to the fact that while the residential market is slowing and recent tenders are seeing fewer bidders and more cautious bidding, developers are still keen on attractive sites. 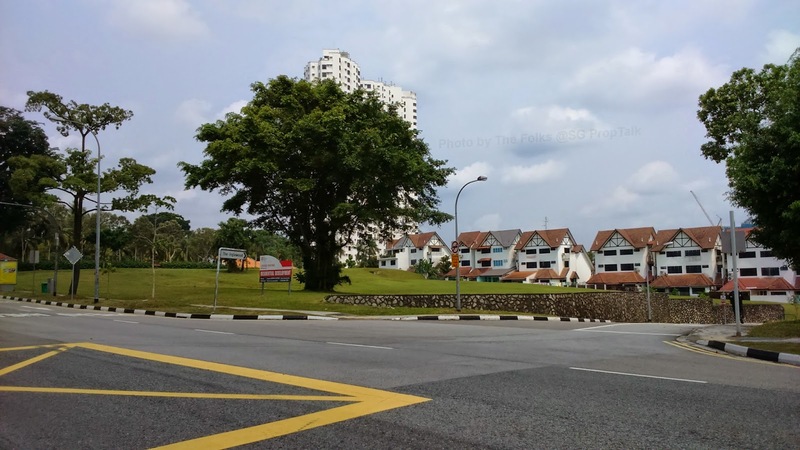 The site's location in a mature housing estate and its proximity to Ai Tong School and the upcoming Bright Hill MRT Station along the Thomson Line are also major draws. In addition, nearby condo projects have done well. The 445-unit Thomson Three is said to be 93% sold at a median price of $1,403psf. 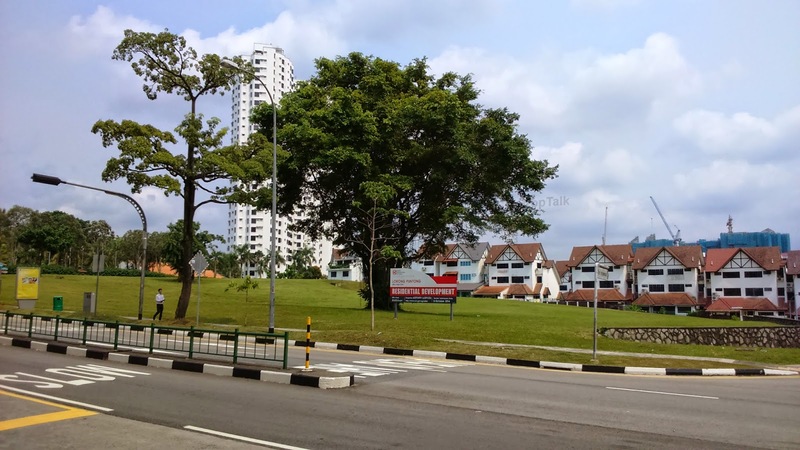 Based on the land price of $731.11psf ppr, the estimated breakeven price for the condominium project to be developed on this site could range from $1,240psf to $1,310psf. The wife and I paid a visit to the actual site just before lunch. 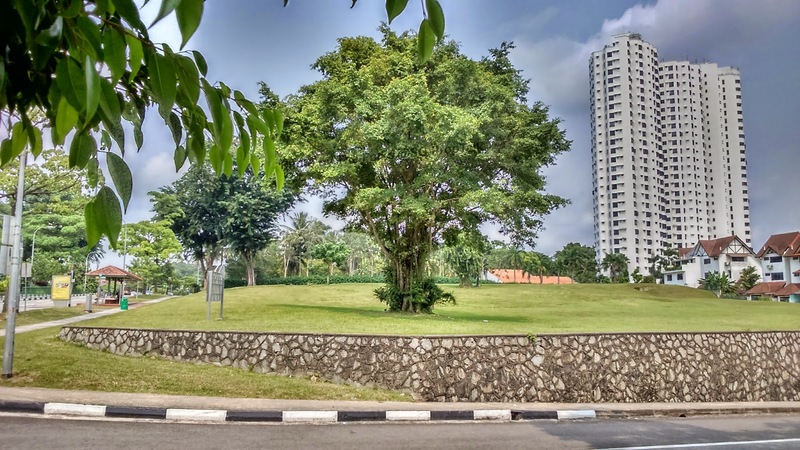 The plot is located next to Flame Tree Park and judging from the looks of it, we reckon the entrance into the future project will be along Lorong Pungtong itself. And as we turned into Lorong Puntong and drove along this stretch of road, we arrived at a dead end where a Chinese temple stood. There is some construction going on next to the temple, which is likely related to the Bright Hill MRT Station. And if indeed an entrance to the MRT station is placed here, it will only take about 5 minutes to walk from the site to this MRT entrance. From what we can tell, the plot is largely unblocked so units on the higher floors should enjoy quite good views. And since there were quite a few comparisons made with the Thomson Three site, the wife and I will like to go on record to say that we still prefer the Thomson Three location to this site, given its closer proximity to not only the Upper Thomson MRT Station but also amenities at Thomson Plaza and eateries along Upper Thomson Road. No Comment to " Latest URA tender results: Bishan site goes to the Chinese! "